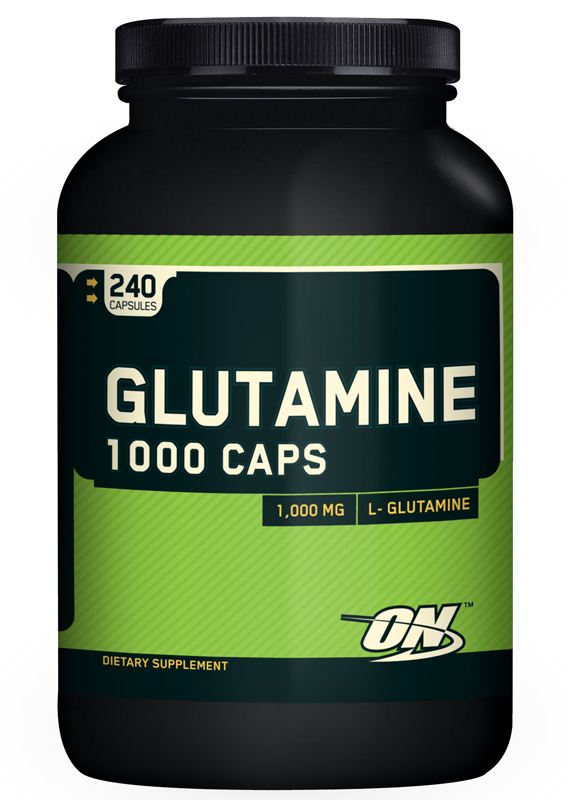 Glutamine is the most abundant amino acid in the body and is critical for many of its functions. 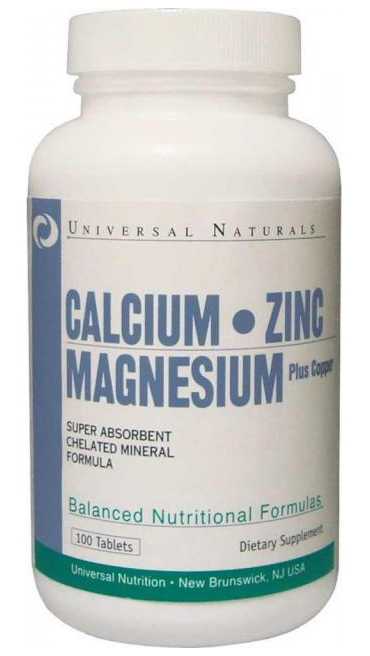 It regulates cellular metabolism and serves as fuel for the cells of the intestinal and immune systems. Despite its diverse role in regulating many different body functions, glutamine’s real value comes in its extraordinary ability to work favorably with muscle preservation, especially during times of severe stress. No other amino acid has been observed to cross the blood-brain barrier as easily as glutamine can. Glutamine is also a key building block of protein, imperative in both muscle maintenance, as well as new growth. Glutamine is a favorite supplement of athletes and bodybuilders because of its protein synthesizing, anti-catabolic and growth hormone elevating effects. Because of its high concentrations in muscle tissue, glutamine plays a critical role in supporting muscle repair and recovery. Since glutamine is the body's most highly valued amino acid, it is the first thing to leave the muscle cell for other processes in times of stress when sufficient glutamine is not consumed in the diet. 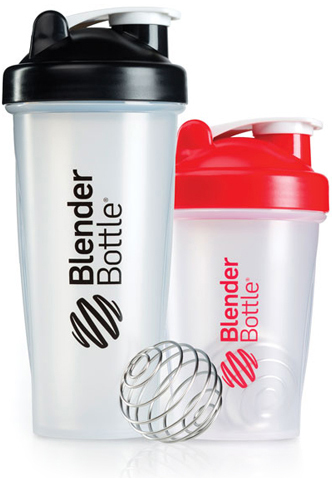 Glutamine Protects Existing Muscle and Helps Grow New Muscle! During times of extreme stress – from long gruelingly workouts or overtraining – glutamine supplementation is key. 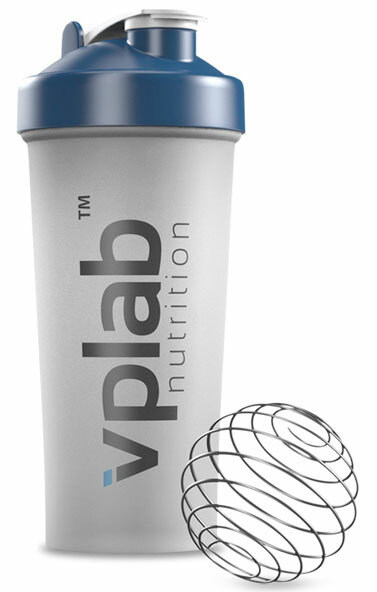 It prevents muscle catabolism (wasting) as well as facilitating new muscle growth and reducing recovery time. Reflecting on glutamine’s pivotal role in stimulating whole body muscle recovery, what if that extra recovery allowed you to squeeze in an extra workout each week? It’s usually that ONE extra workout that makes all the difference in your training and how you look in the mirror. Over a year, that can amount to 52 additional muscle-building workouts. There’s a lot of hypertrophy and gains to be realized in that time. For those out there who suffer from annoying next-day post-workout soreness, we’ve got good news for you. Glutamine supplementation has been show to help reduce delayed onset muscle soreness (DOMS) while simultaneously facilitating muscle tissue repair and overall body recovery, allowing you to get back in the gym as soon as possible. Nothing’s worse than having the desire and motivation to work out and being held back by your body’s inability to recover fast enough. Supplement your training regimen with BodyStrong 100% Glutamine and you won’t believe how fast you’re able to get back in the gym. 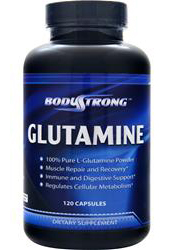 Glutamine is also a key building block of protein and muscle. Glutamine is a favorite supplement of athletes and bodybuilders because of its protein synthesis (muscle growth), anti-proteolytic (prevents muscle tissue breakdown) and growth hormone elevating effects. 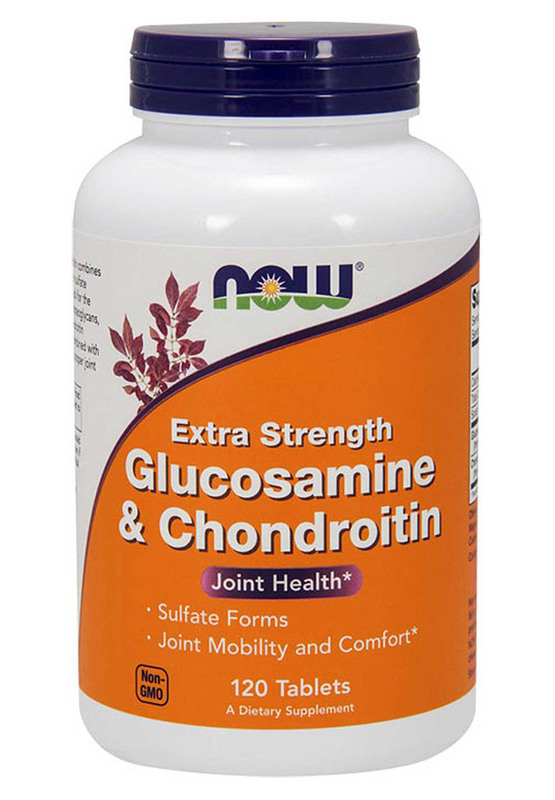 Glutamine also plays a critical role in supporting muscle repair and recovery. 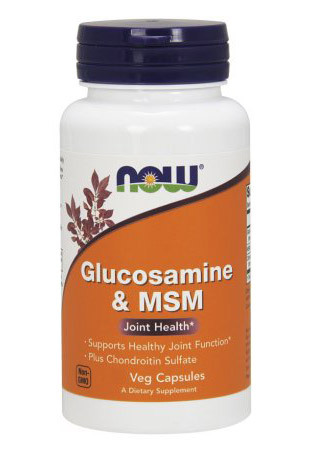 Take 5 capsules daily after workouts or before bedtime, when muscle tissue typically undergoes repair and recuperation. 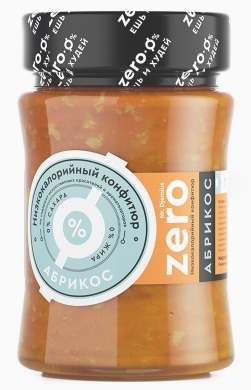 For Overall Health: Take 5 capsules once daily. 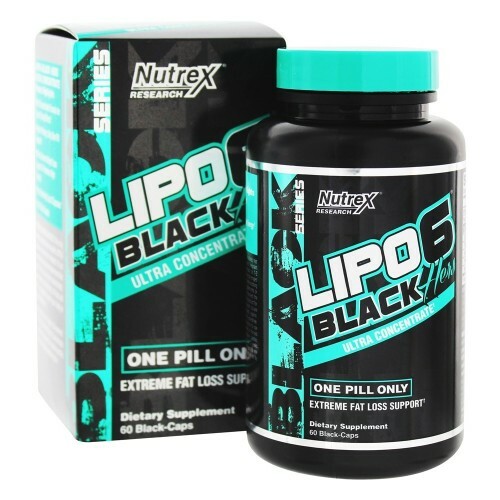 Athletes and Bodybuilders: Take 5-10 capsules after workouts or strenuous exercise. If you are pregnant, lactating, using prescription medication or under medical supervision for any condition, consult your physician before taking this or any dietary supplement.